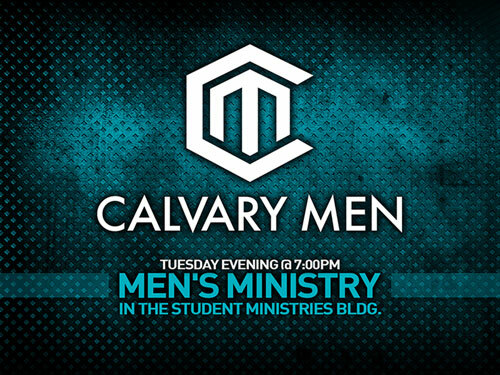 The Calvary Chapel Cary Men’s Ministry is focused on helping men to grow into the image of the Lord Jesus Christ through the Word of God, Prayer, Fellowship and Service. The Men’s Ministry Bible Study meets each Tuesday evening at 7 pm in the Youth Ministry Building. Also, please join us for our monthly Men’s Breakfast the first Saturday of each month.